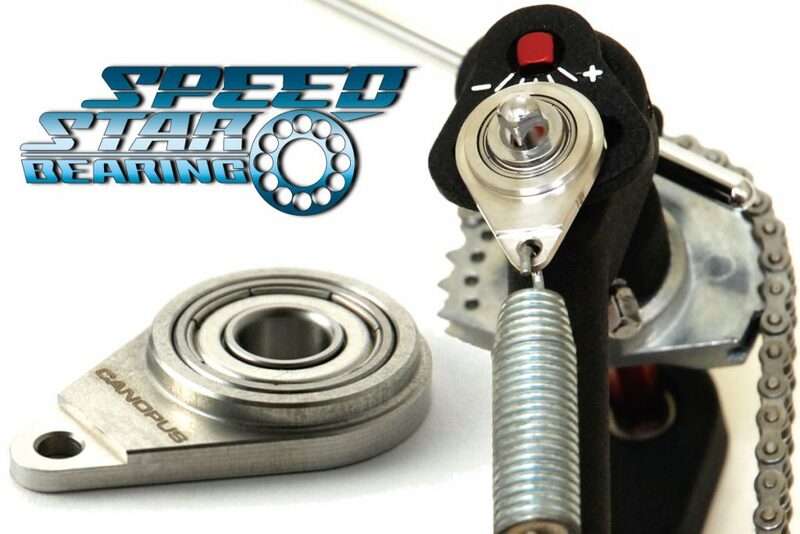 These items are much more affordable to purchase than ever! 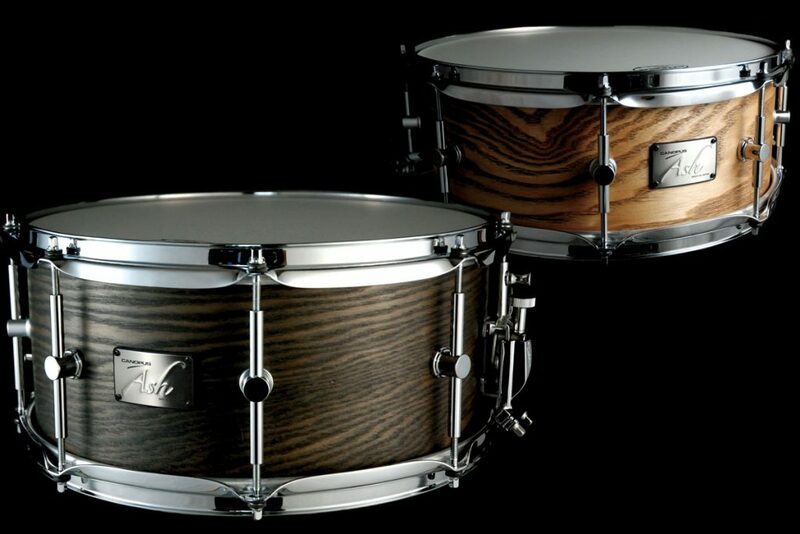 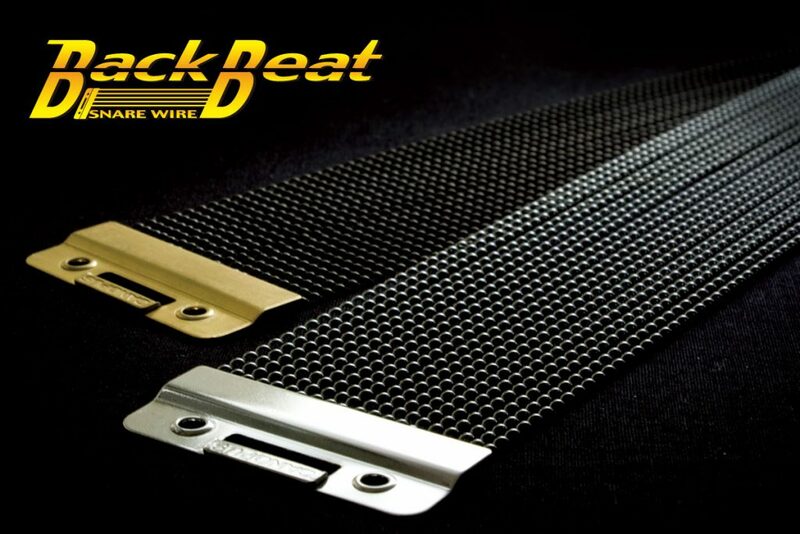 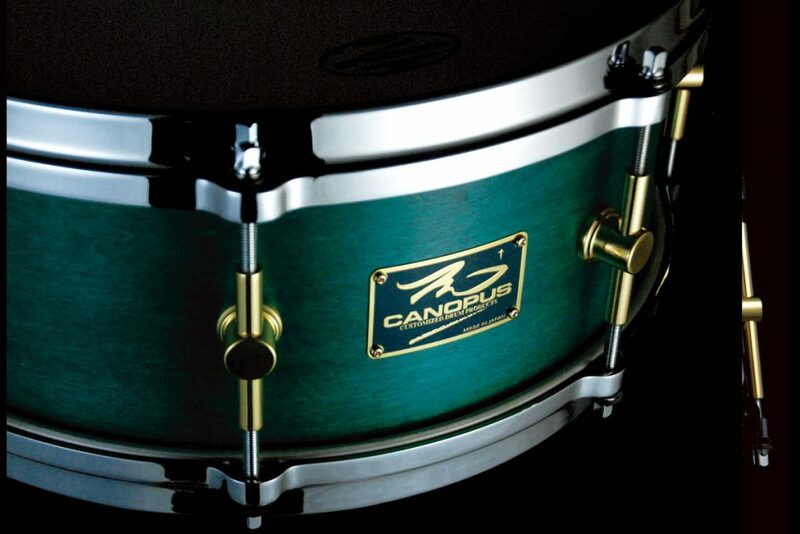 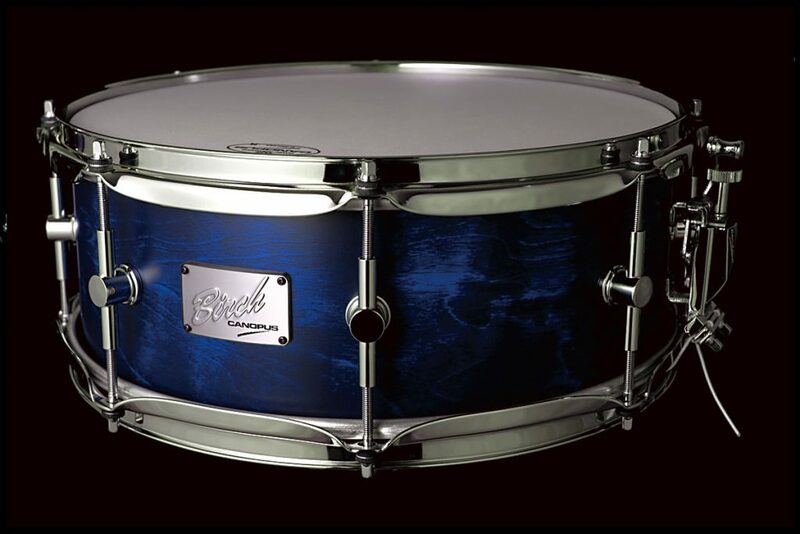 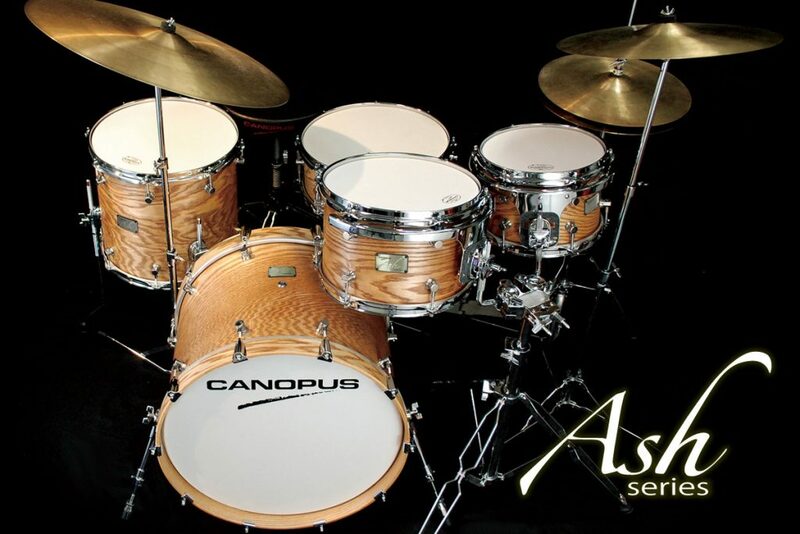 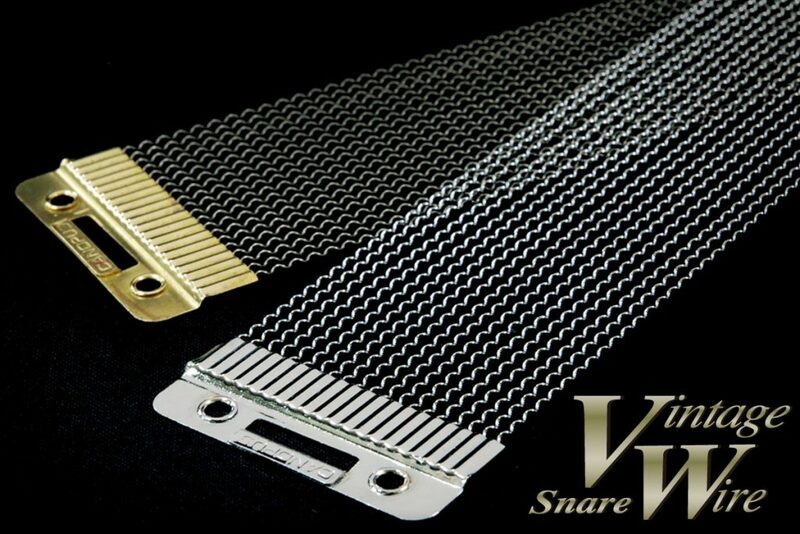 Now Canopus Black Nickel Brass goes DEEPER with 30 STRAND WIRE! 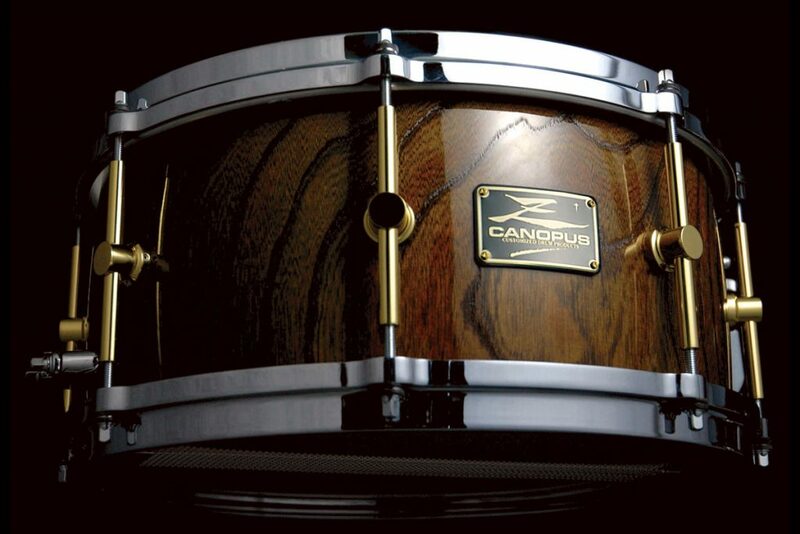 NAMM Show 2016 [Important Notice about Canopus Product] Defective report and handling procedure for Flat Base Snare Stand (CCS-2F) Keith Carlock endorse Canopus drum accessories!